Before our last visit to Europe a few years ago, I installed a currency exchange app on my smartphone. It was a useful thing to have except for one issue: it only knew the current exchange rate if it was online. Because we went several days without Internet access or mobile phone service, we never knew if we were paying the an accurate price. A new Android app called simply Currency Converter avoids that problem by downloading and storing the most recent exchange rates when it has Internet access. The free app supports more than 130 world currencies from the US dollar and European Euro to the Iraqi Dinar and Burundi’s Franc. In addition to exchange rates, it also displays a historical chart that shows the changing value of one currency compared to another. 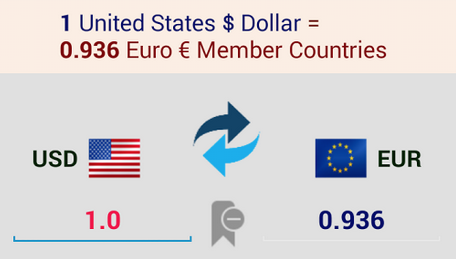 Currency Converter is available as a free download in the Google Play Store. How can someone release a currency converter in 2015 and not include bitcoin as one of the choices? !